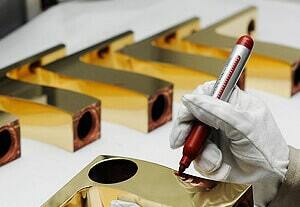 1.Precision ceramic valve core, seamless ceramic alloy chip precision processing, high temperature resistance, leakage resistance, frost cracking resistance. 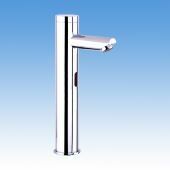 2.304 stainless steel material, nickel brushed, corrosion protection and rust prevention. 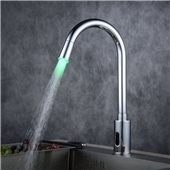 3.Touch switch, energy saving and water saving, convenient and diasostic. 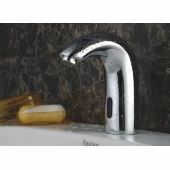 Beware of cheep and low quality faucets, all Homelava faucets are crafted from high quality alloys. 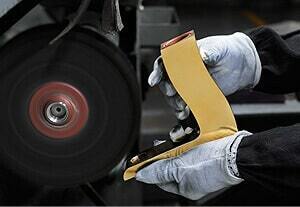 The proof is the weight. 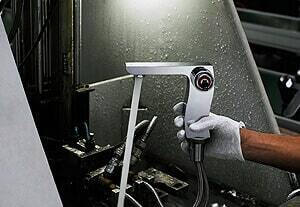 High-quality ones are heavier. 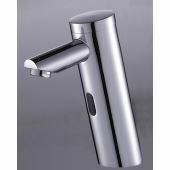 A faucet's material determines its durability. 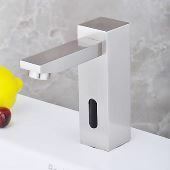 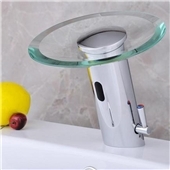 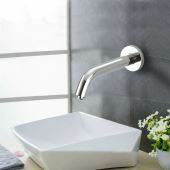 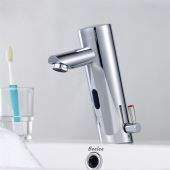 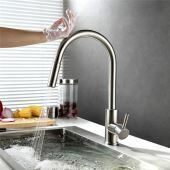 Low quality faucet, the material can easily be rusted and the the water is not healthy with the material. 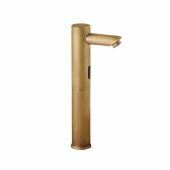 Homelava faucets are made of high quality brass, which minimizes the chance of corrosion and from occurring. 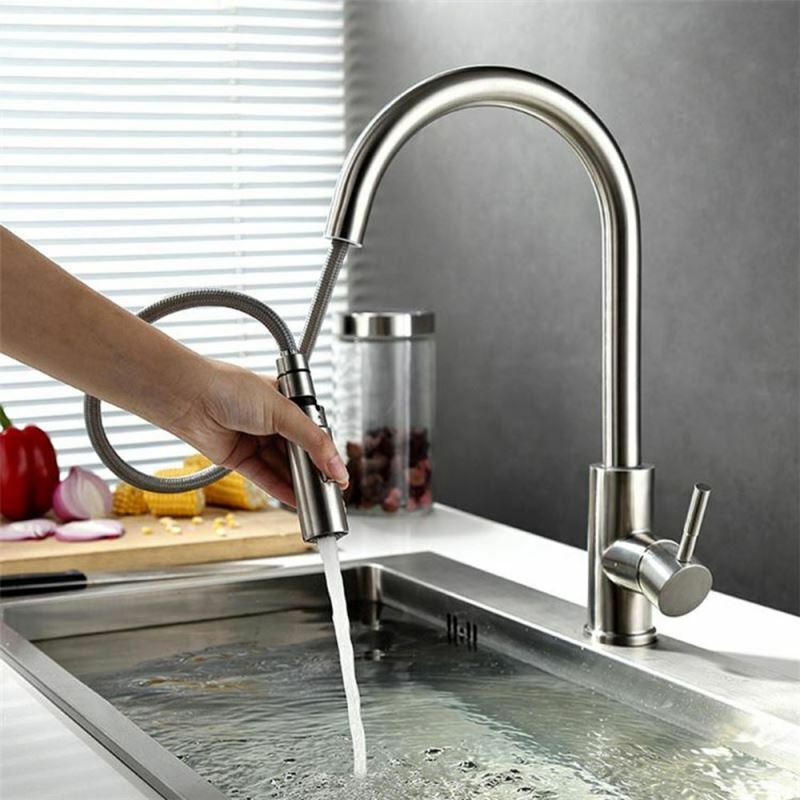 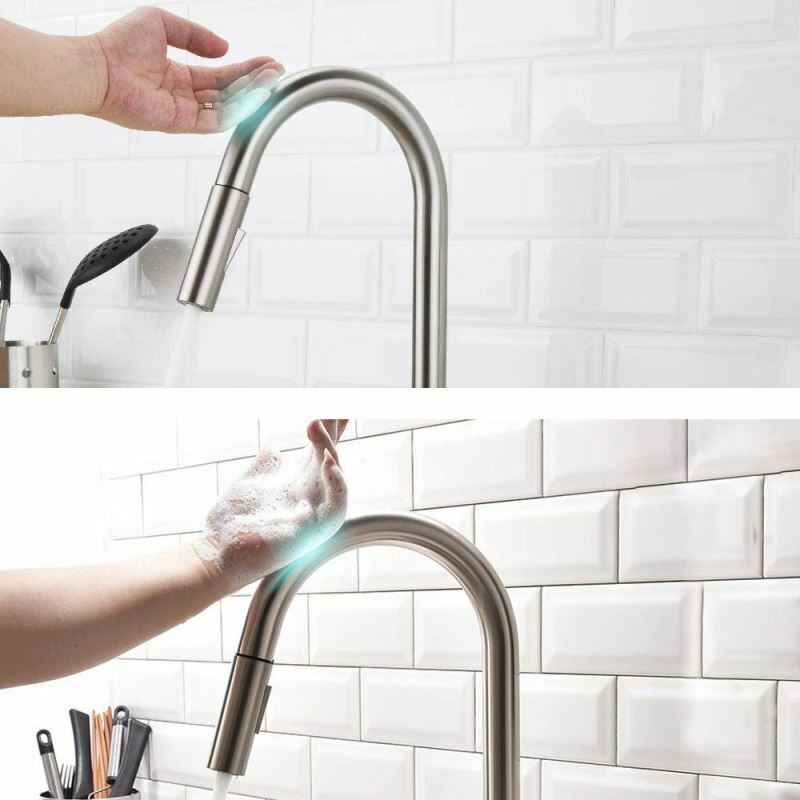 The valve is a key part of every faucet. 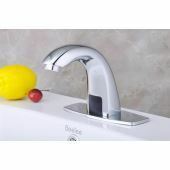 Low quality faucets with poorly built valves mean water leaks and expensive repairs. All Homelava faucets use high quality ceramic valves, which provide the best protection from water leakage. 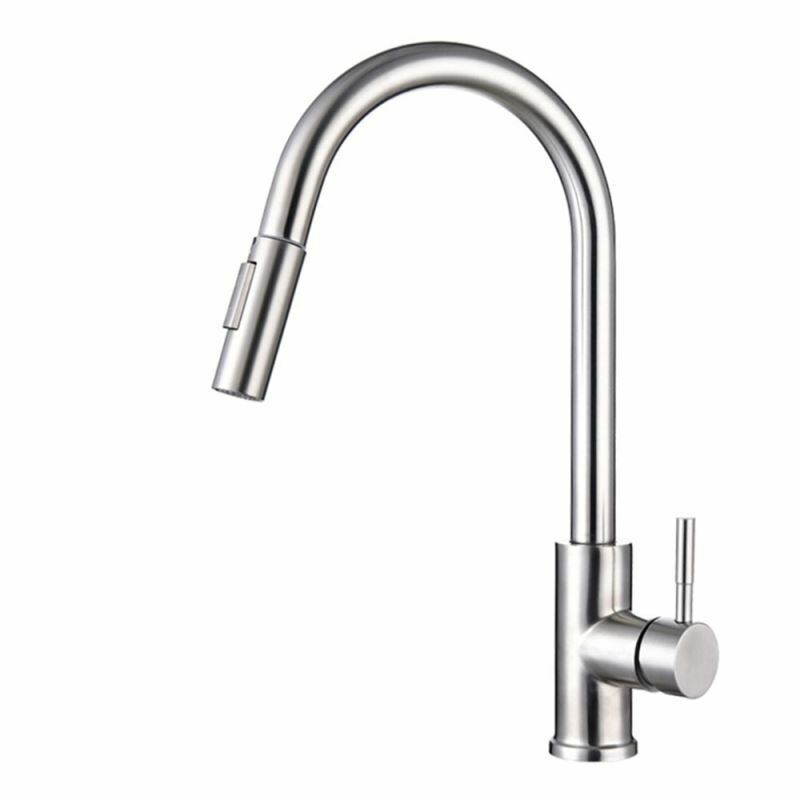 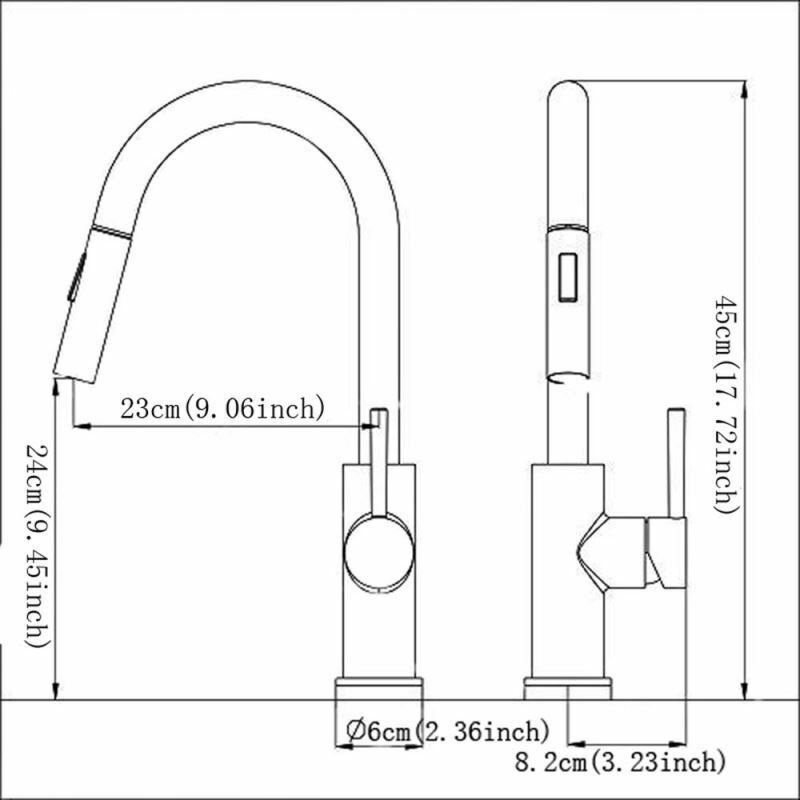 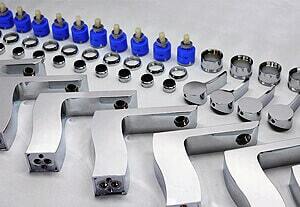 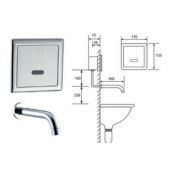 All faucets are carefully packaged and including installation accessories and a manual. 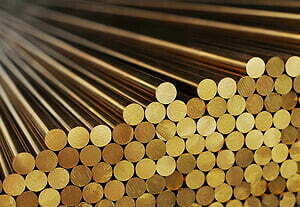 Raw Material: Grade A Solid Brass. 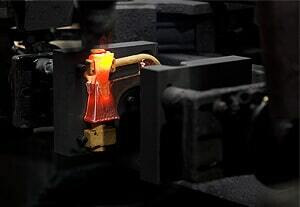 IMR Gravity Casting Machine from Italy & Advanced Die-casting Technique. 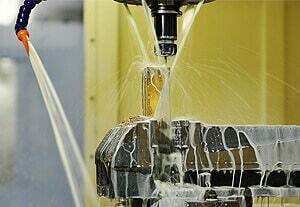 4 Dozens of Hand-grinding Processes. 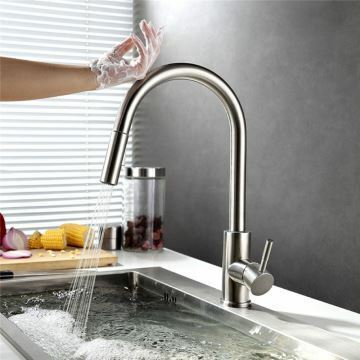 Every faucet must go through a strict quality control procedure. 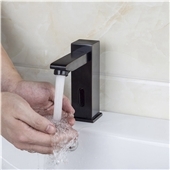 Unique plating technique makes the faucets smooth, shining and resistant to strong acid corrosion. 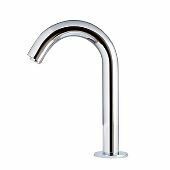 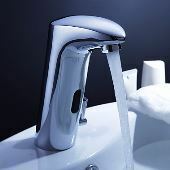 Every faucet needs to be tested under the 0.75MPa air pressure and 1.6MPa water pressure to guarantee no leakage. 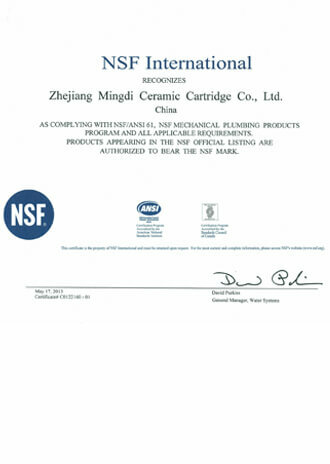 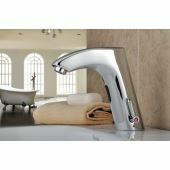 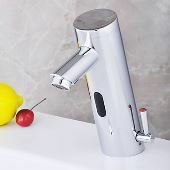 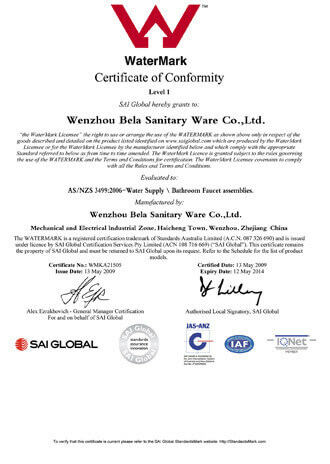 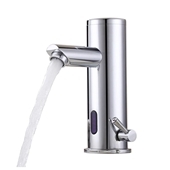 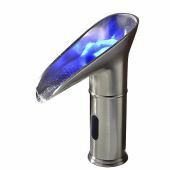 All of our faucets are certified by NSF, they can be safely used.